Whilst Christmas is all about spoiling our pugs, we cannot forget those pug lovers. Finding that perfect gift for the pug lover in your life just became easier with our Holiday Gift Guide: Human Edition. 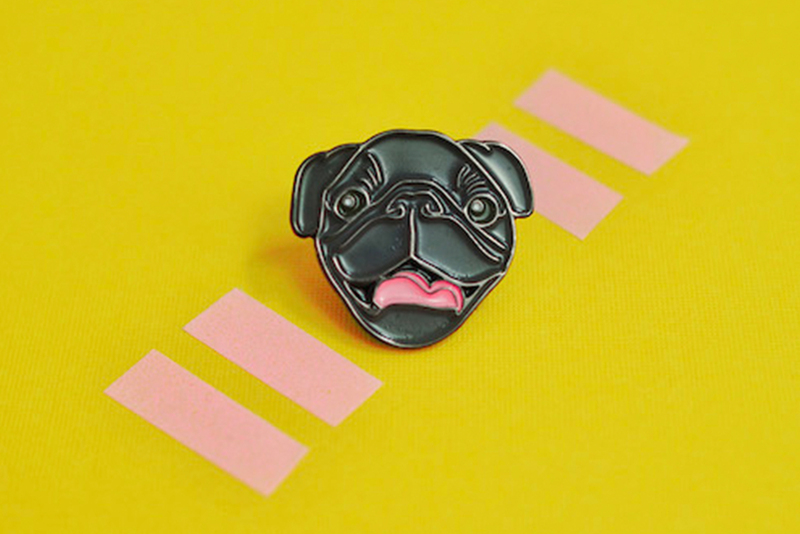 The hottest accessory for any pug lover right now is enamel pins. And you can wear some of your favourite pugs when you get this awesome pin set of Biscuit & Pikelet from Mr Biscuit the Pug. 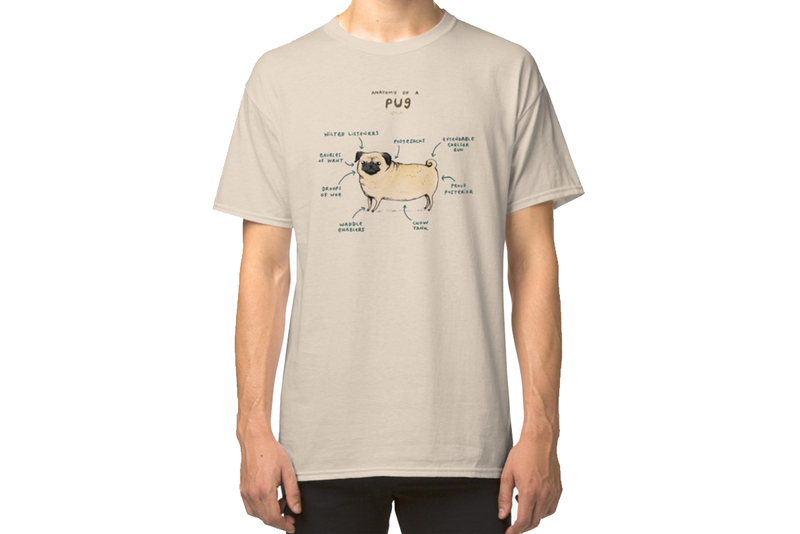 Every guy or girl will love this awesome Anatomy of a Pug T-Shirt from Sophie Corrigan. 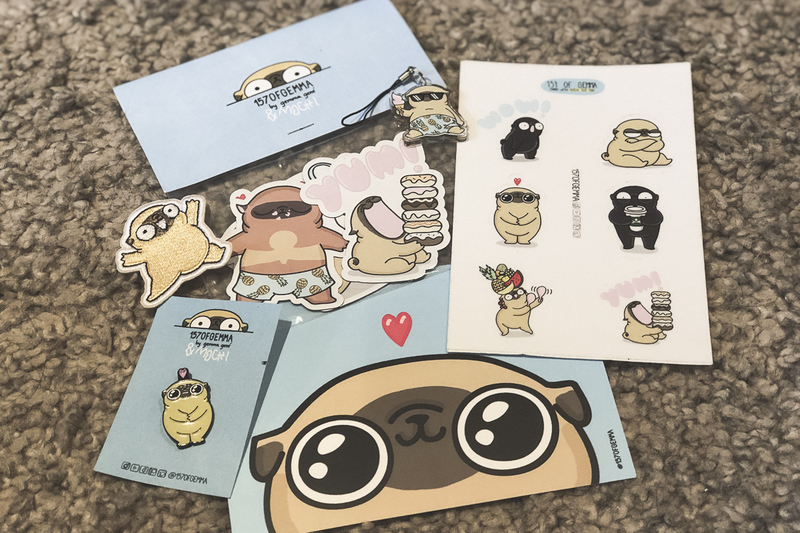 Shipping from Red Bubble means you can choose the right colour and style of t-shirt for any pug lover. This is the perfect gift for children & adults alike. 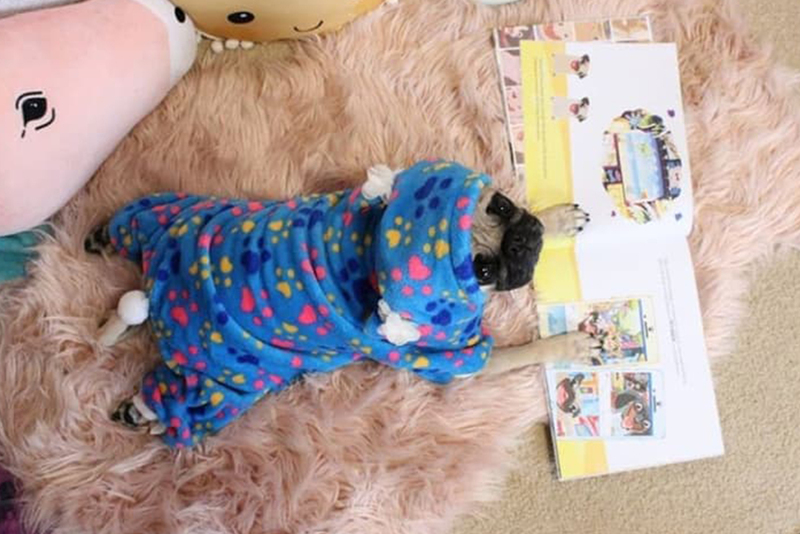 You may even want to grab it for your pug because it is an awesome custom book featuring them from Petlandia Book. Include one or two pets and their adventure for a cute, fun and unique gift. 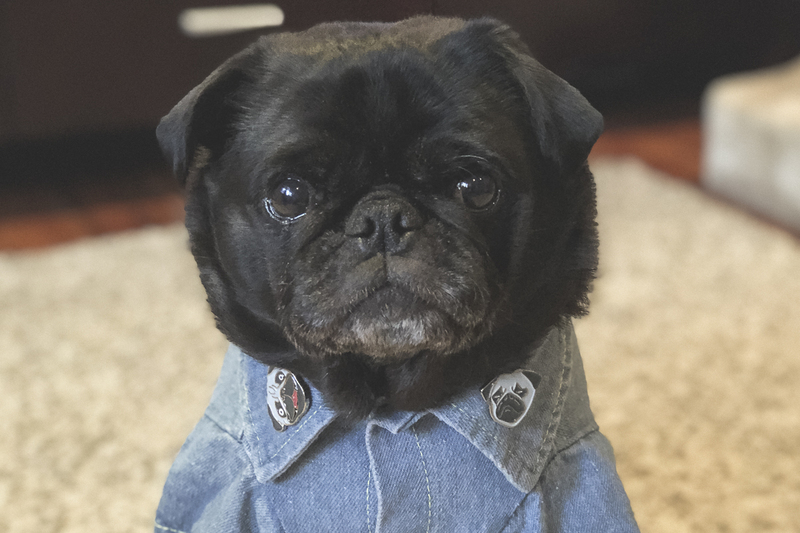 Every knows and loves Hamilton’s rag to riches story and now you can show off your love of all things Hamilton Pug with your very own enamel pin of the gorgeous black pug’s face from Dog Candy Shop. 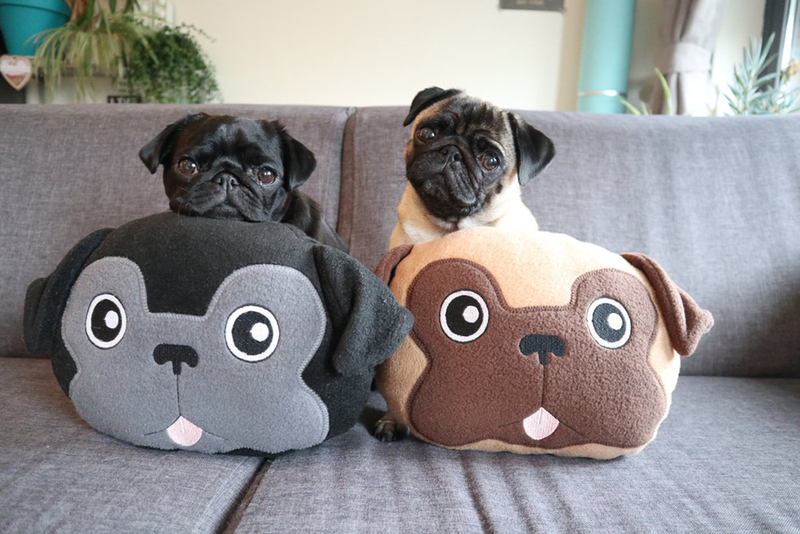 Who doesn’t love to have some pug decor around the home and with these adorable handmade pug pillows from Naïs Products, you won’t be disappointed if you receive these this holiday season. 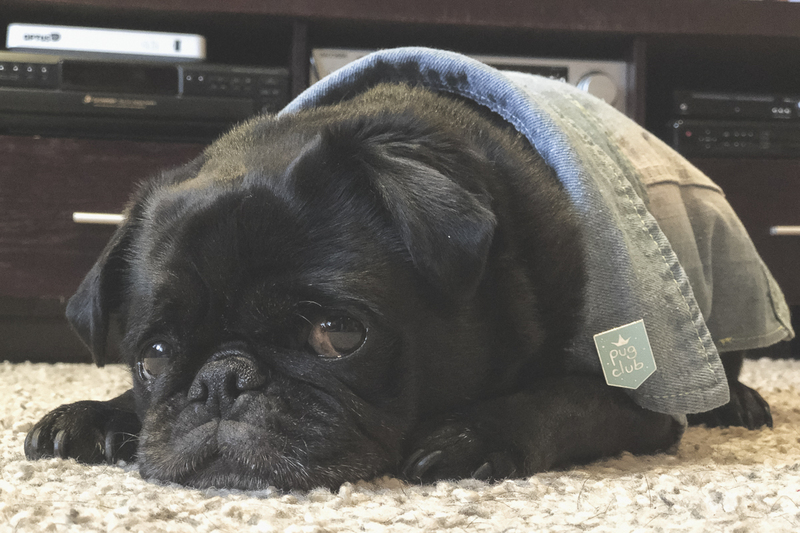 Everyone loves to be part of the Pug Club and with this awesome enamel pin from Totem and Arrow, you can show off that you are part of the Pug Club. Whether you have added a pug puppy recently, going to add one or have had one for a long time, this is the perfect piece of artwork to have hanging in the home. 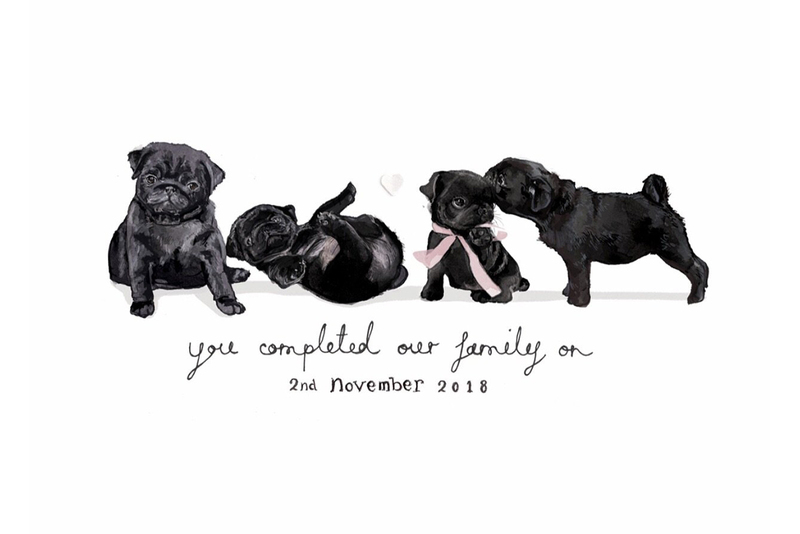 Bryon Fripp Personalised “You completed our family” Puppy A4 Print from Cupcake Pug Co will complete your home. Every pug mum deserves one of these cosy jumpers for the cool months. 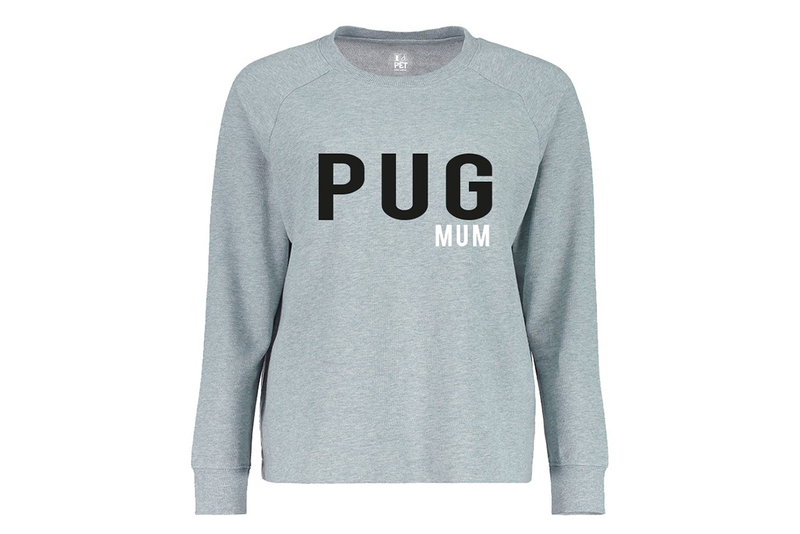 Pick up this awesome Pug Mum Sweat Jumper from ID Pet Australia for the pug mum in your life. 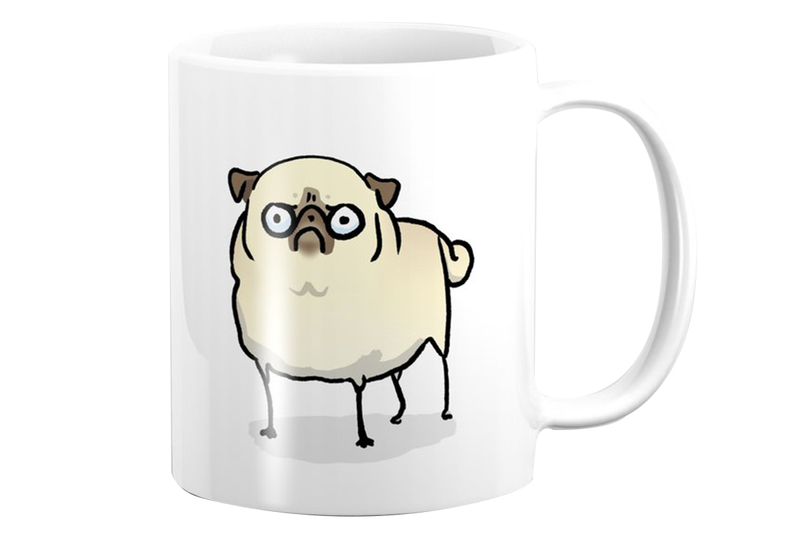 This one is for the coffee and tea lovers cause everyone needs a pug mug and this angry pug mug from Inkpug is perfect, especially for those Monday mornings. Who doesn’t love the cartoons 157ofGemma draws of Mochi? We can all relate to the cartoons. But this holiday season is all about owning your own piece of Mochi with this set that includes an enamel pin, magnets, stickers, keyring and an embroided patch of Mochi himself. 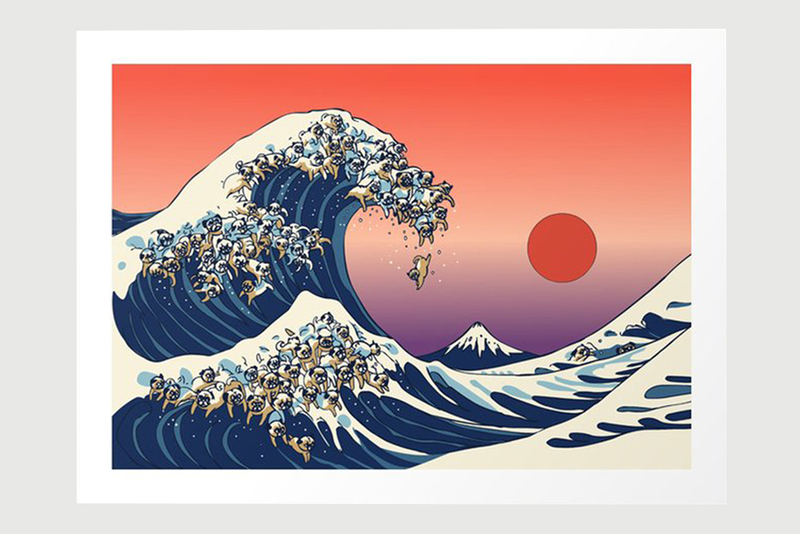 This amazing print The Great Wave of Pug from Huebucket is simply an amazing addition to the home office or even man cave. Shipped from Red Bubble, you can find the perfect size for any room in the home. This is the perfect gift for any pug lover who loves all the squishy faces and amazing photography. 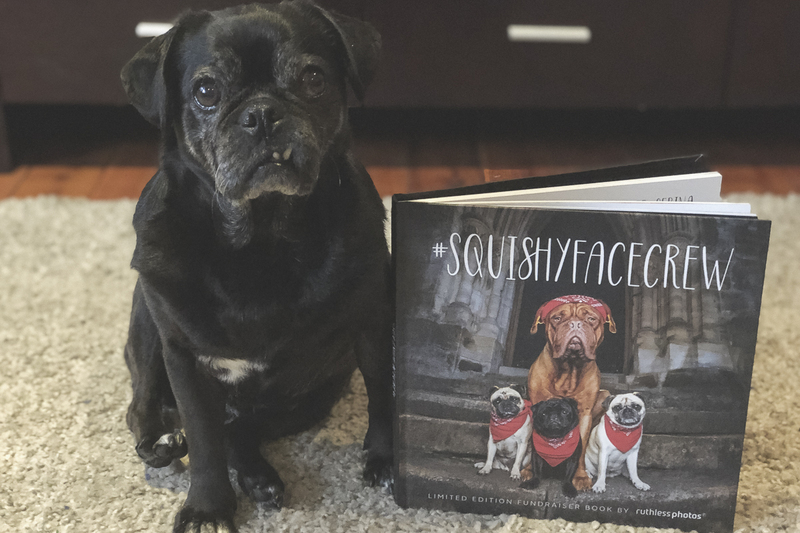 A photo book that will be a great additional to the coffee table, the Squishy Face Crew Book from Ruthless Photos not only helps two amazing rescue groups, it features some adorable pugs including our very own Ref & Serina. With all of these great gift ideas, no pug loving human will be disappointed this holiday season receiving one of these.